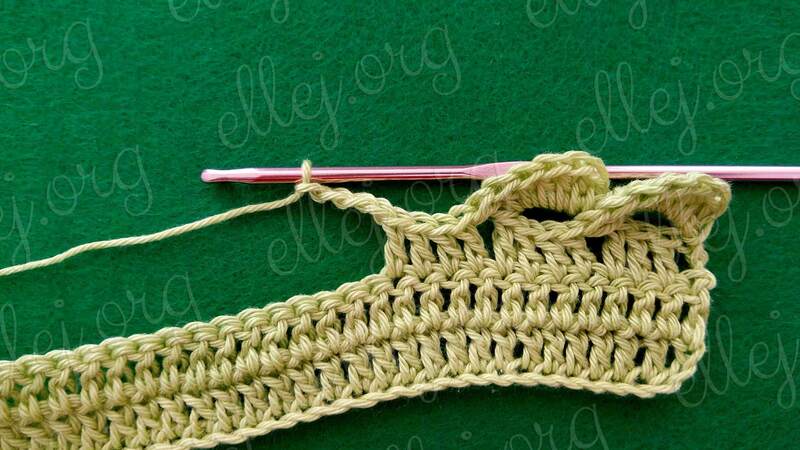 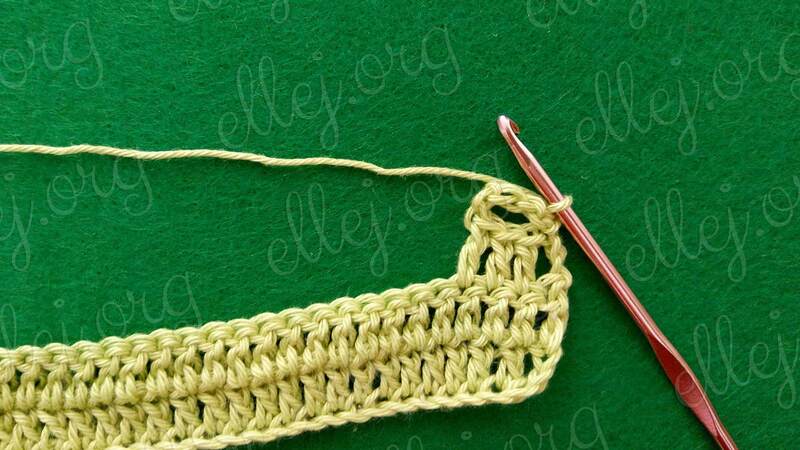 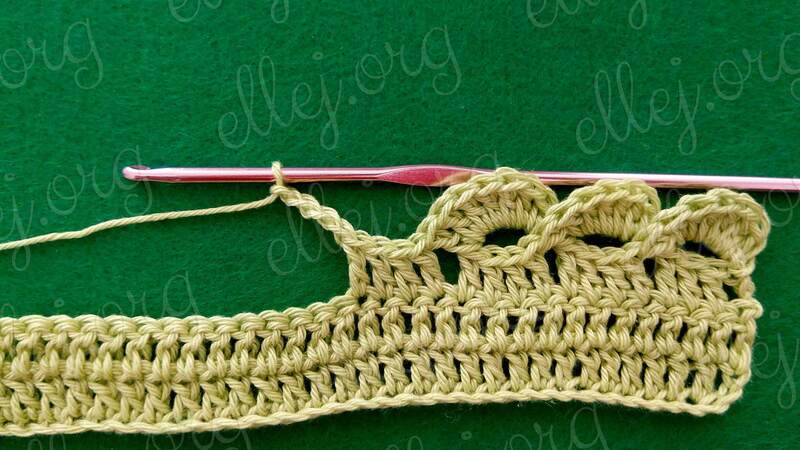 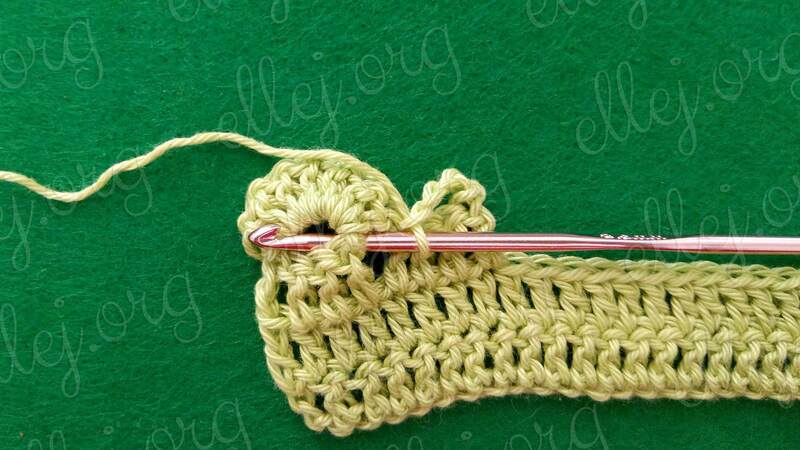 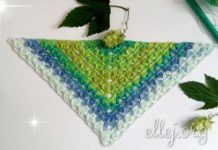 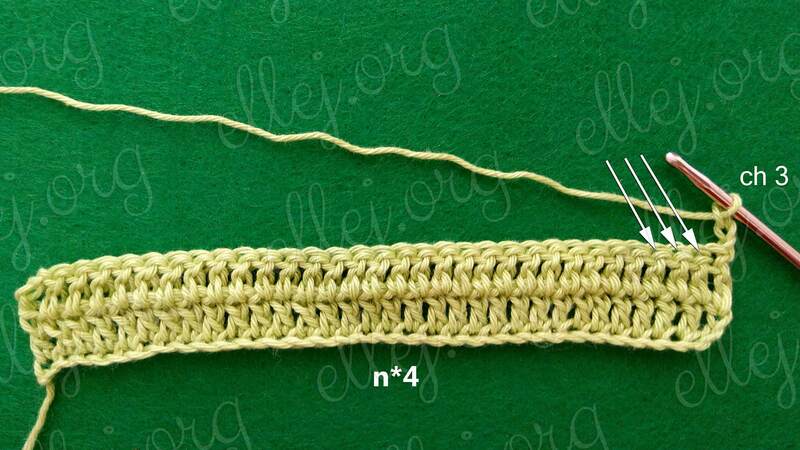 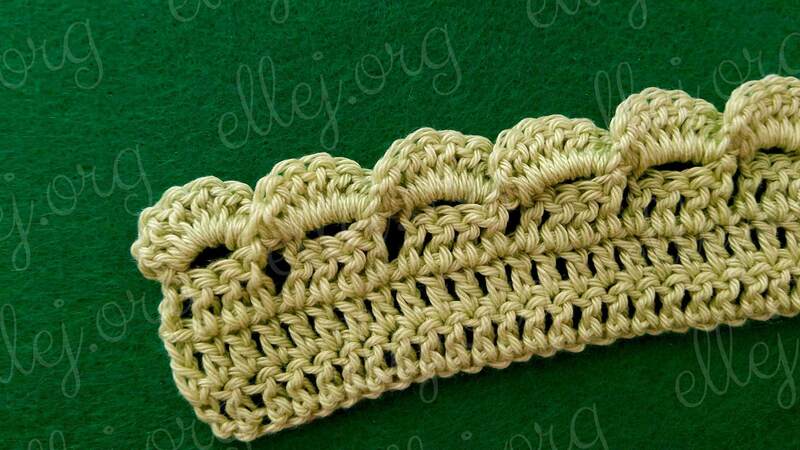 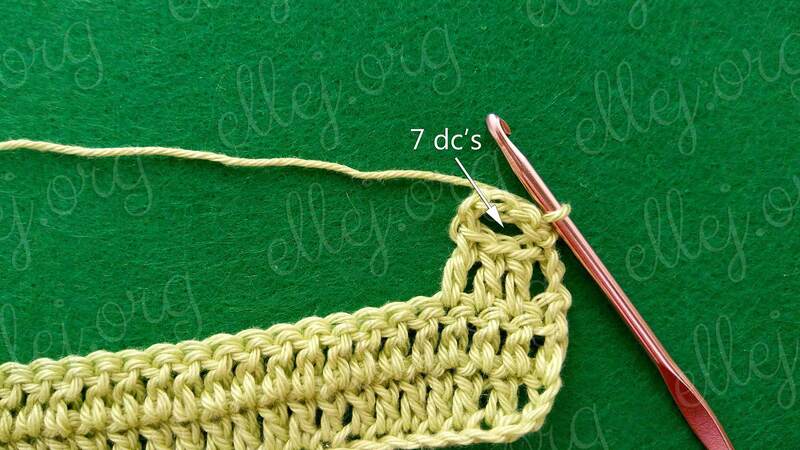 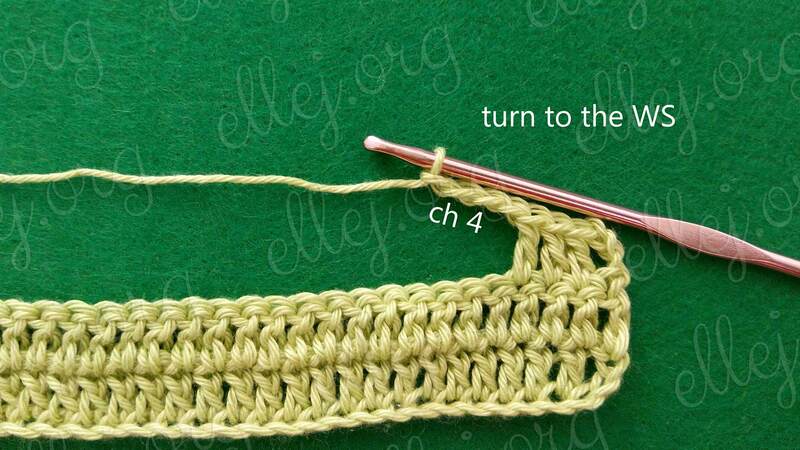 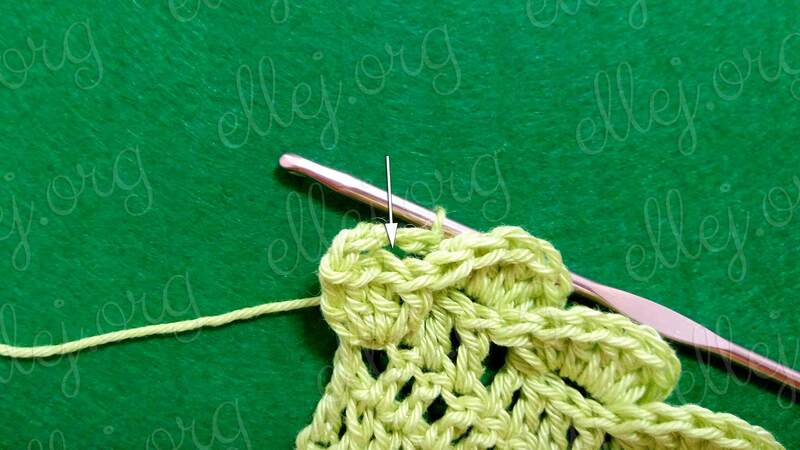 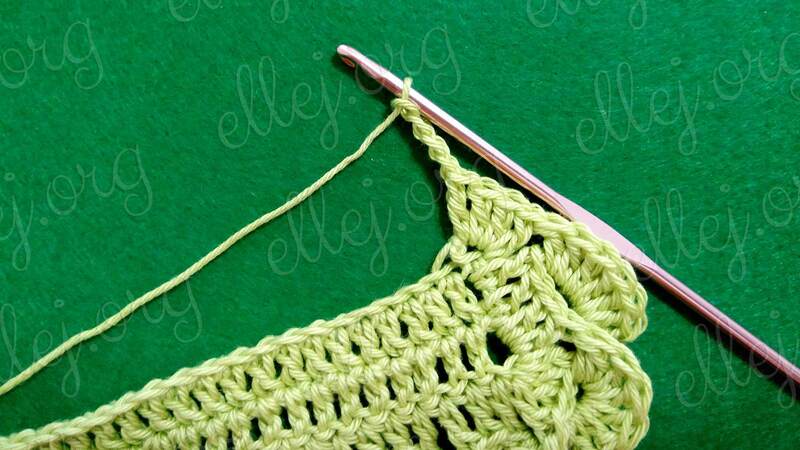 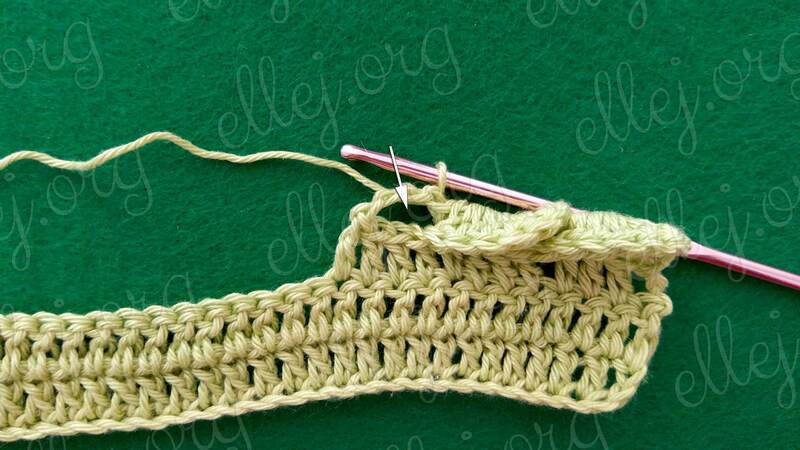 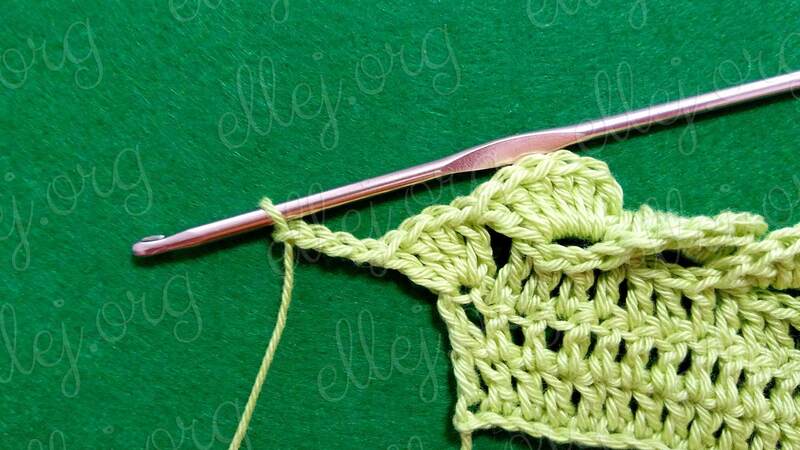 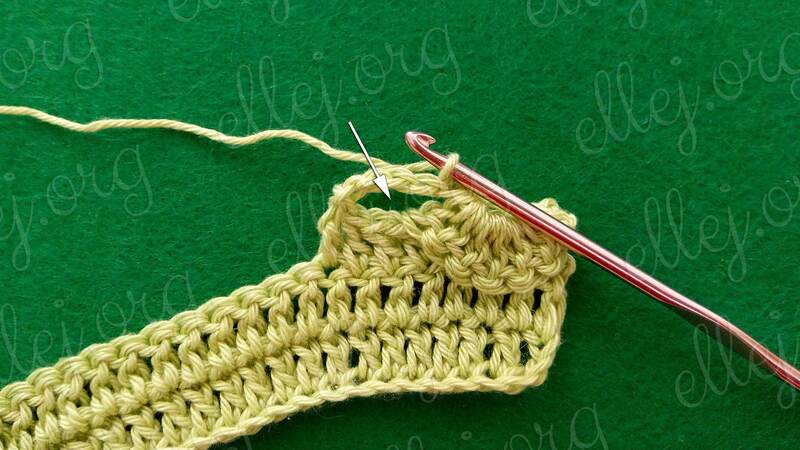 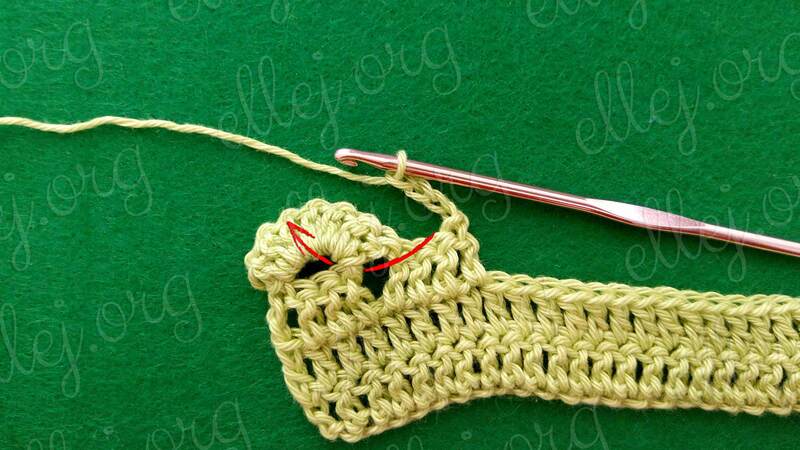 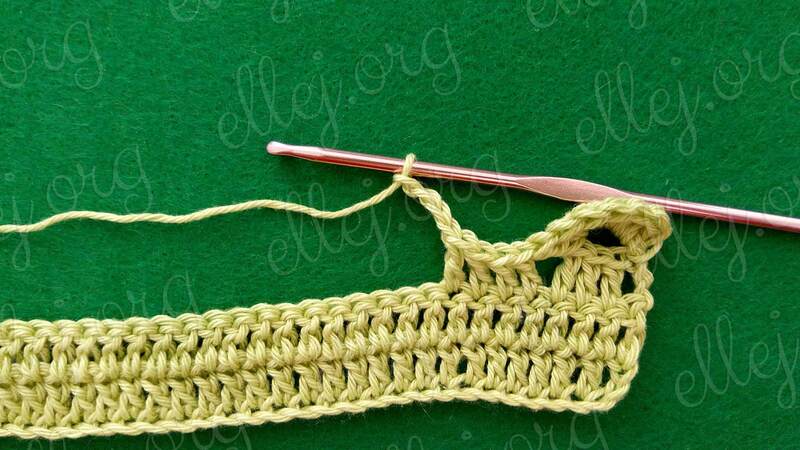 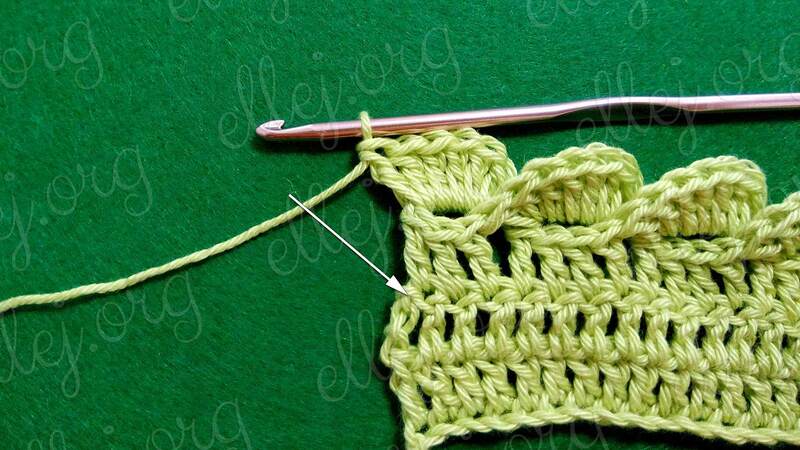 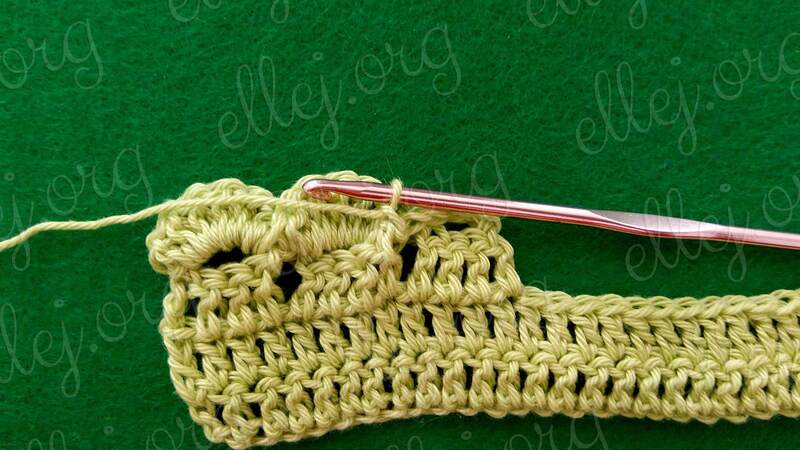 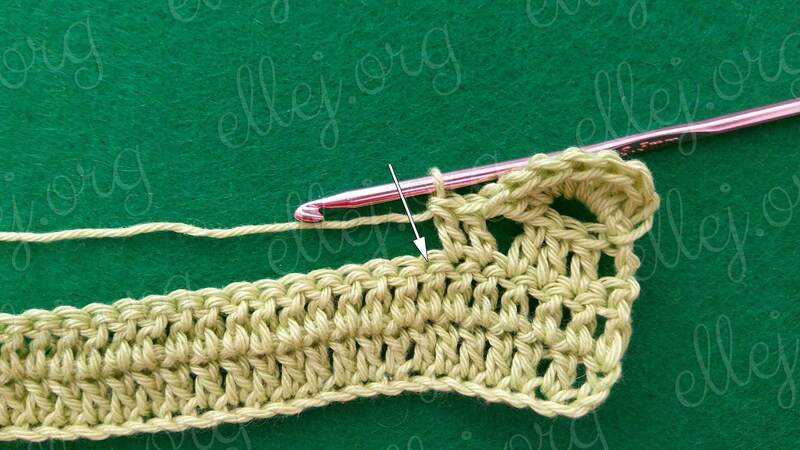 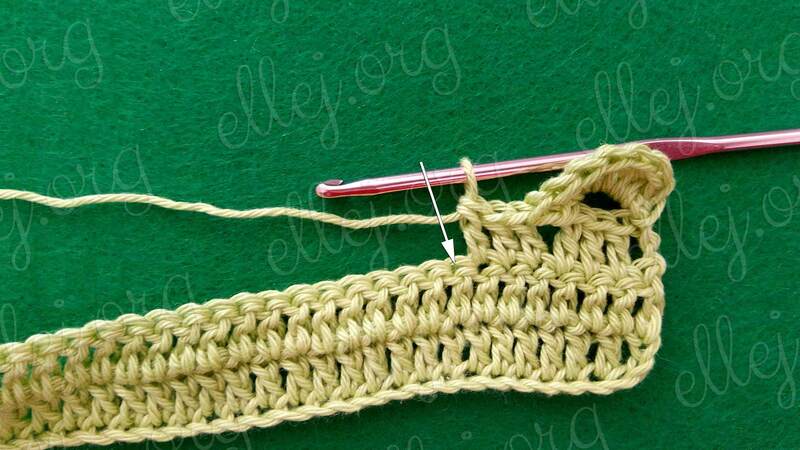 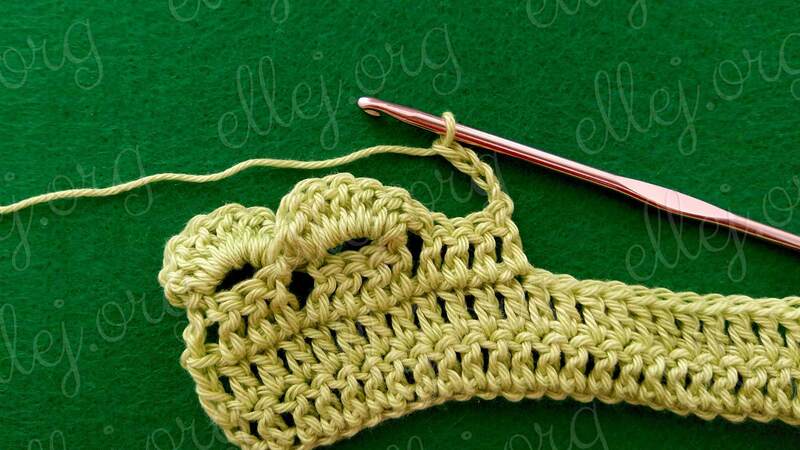 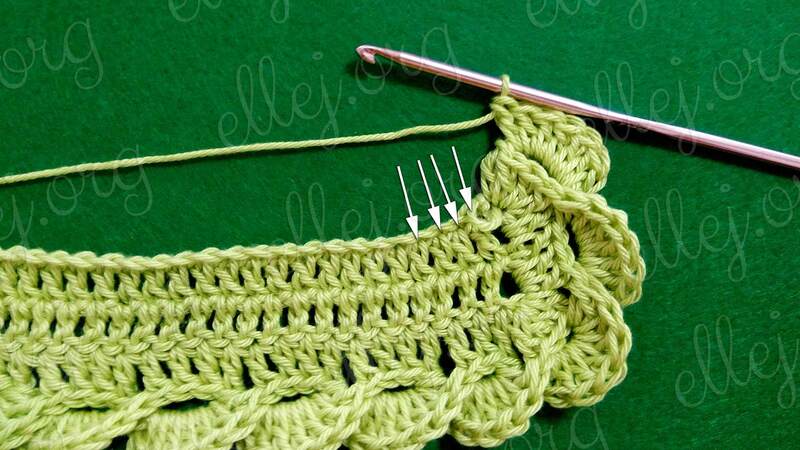 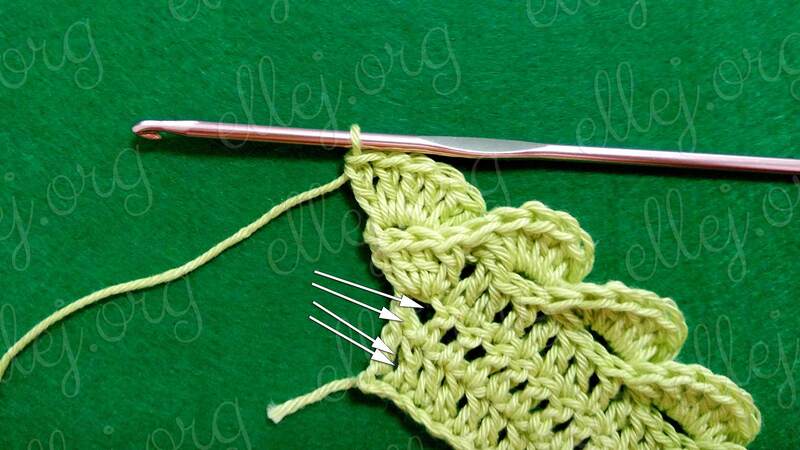 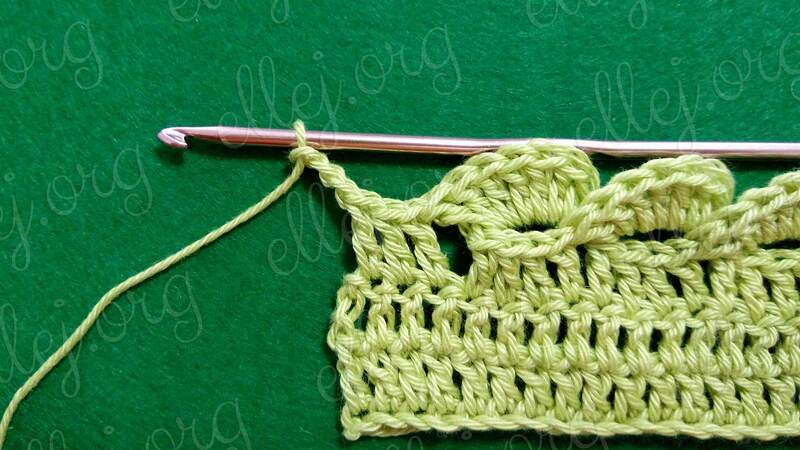 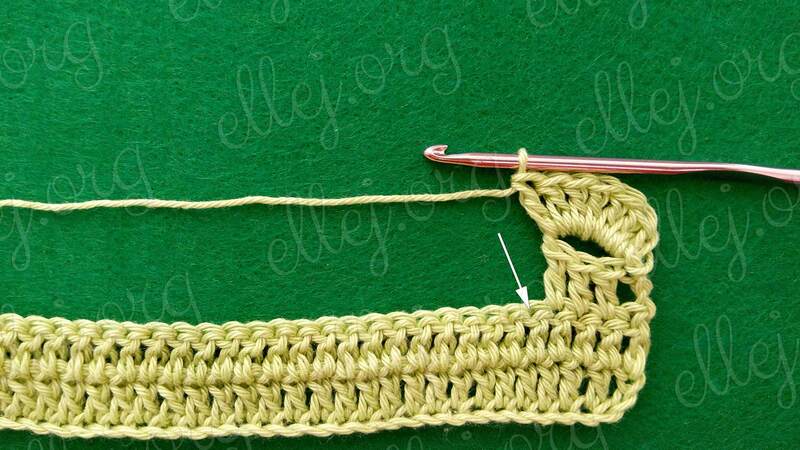 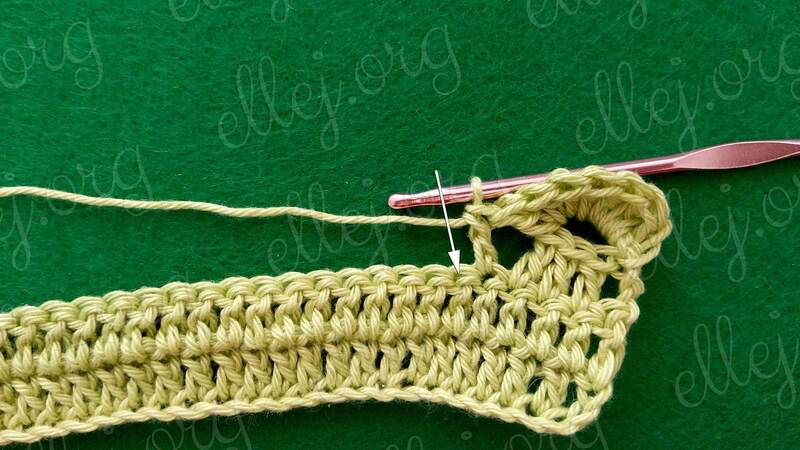 This easy crochet tutorial will help you learn How to Crochet 3D Wave Edging. 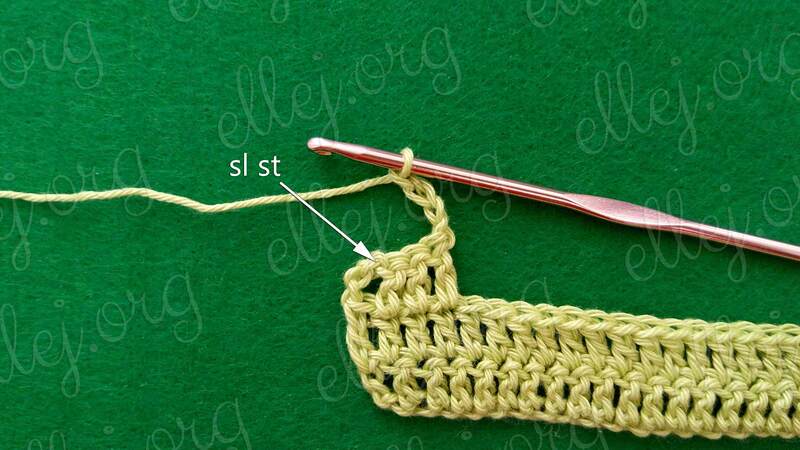 Tutorial consist of 34 step by step photos with description. 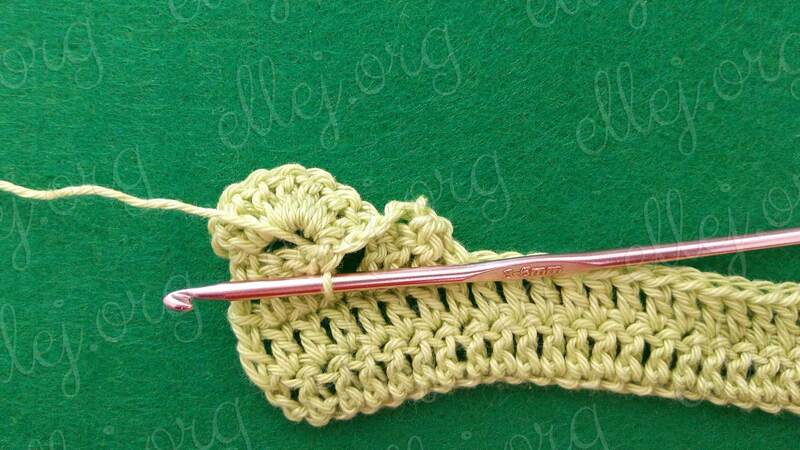 This crocheted border is good for baby blankets. 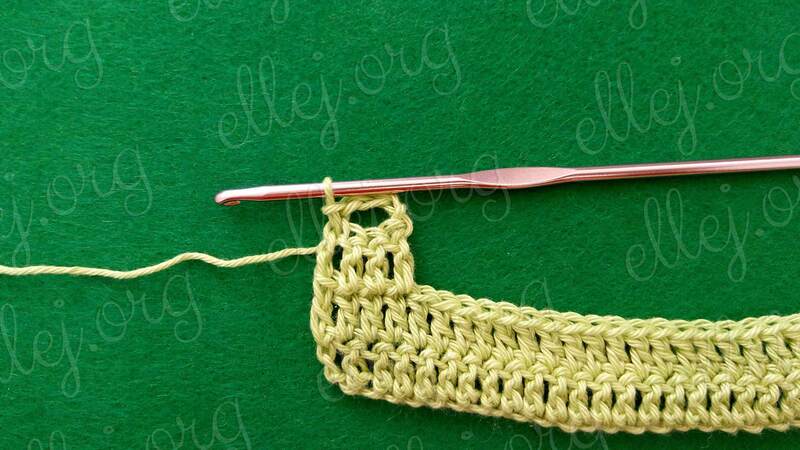 I am used yarn in different size and a crochet hook in different size and I liked every result. 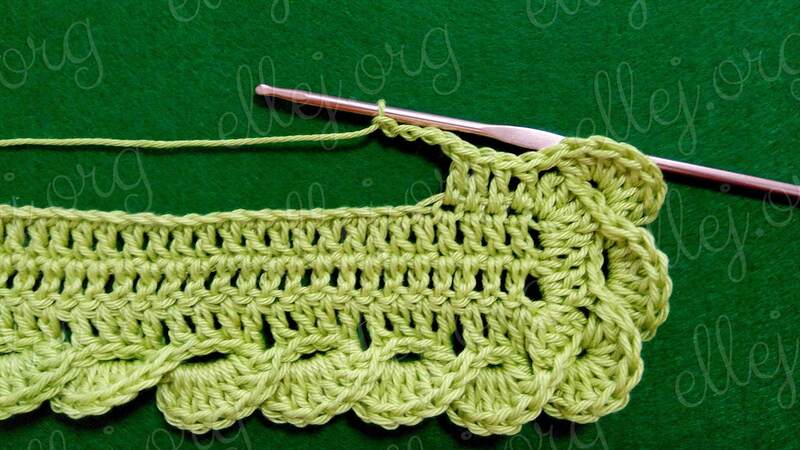 By the same method of crochet I created a flower (that I have on my avatar) with 8 petals. 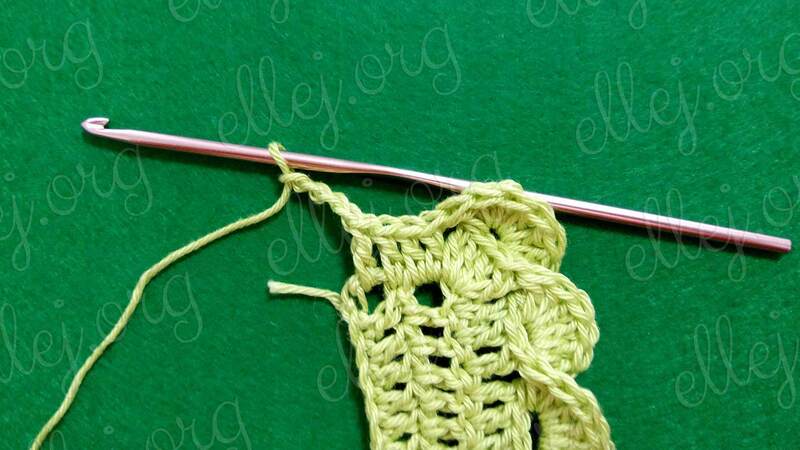 You can find it by asking Google – Ellej’s 3D Flower . 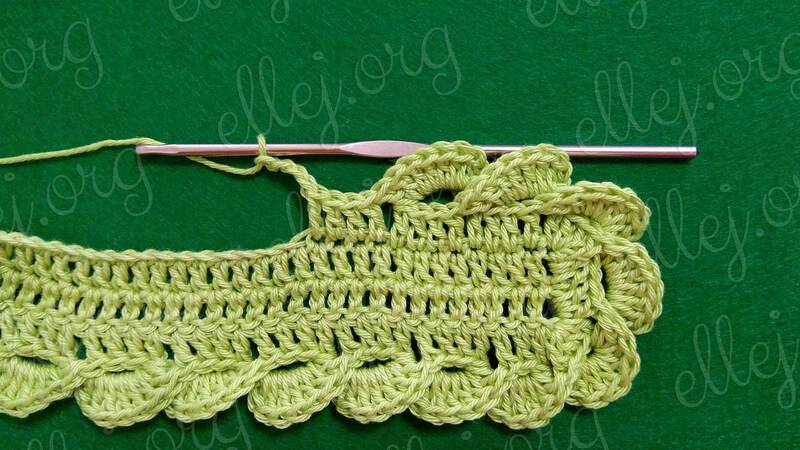 I wish you nice crochet time! 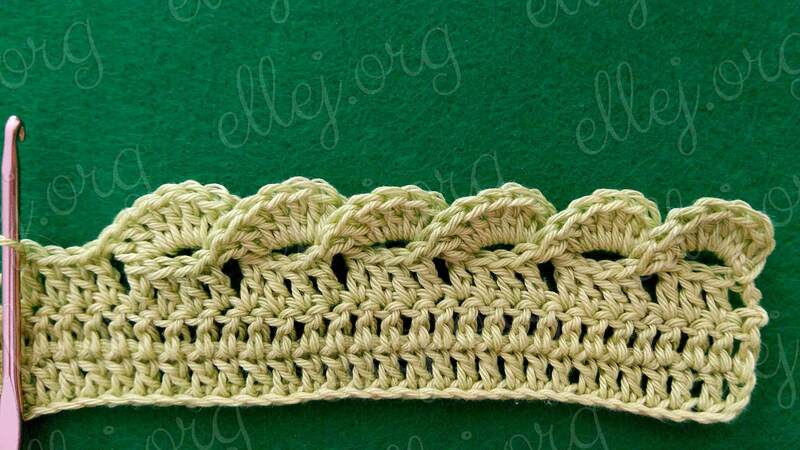 Share this pattern with your friends if you like it! 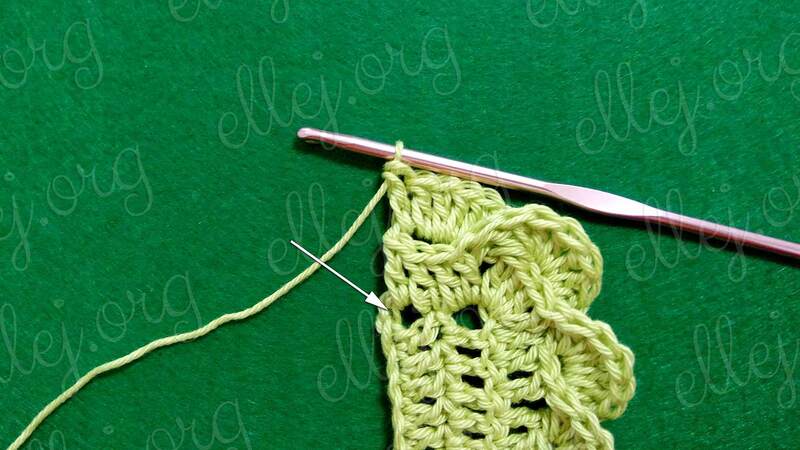 Аdd 3D Edging in your projects.